What is the Importance of Reading to Your Child at Bedtime? Reading at bedtime can be a comforting bedtime ritual for you and your little one. 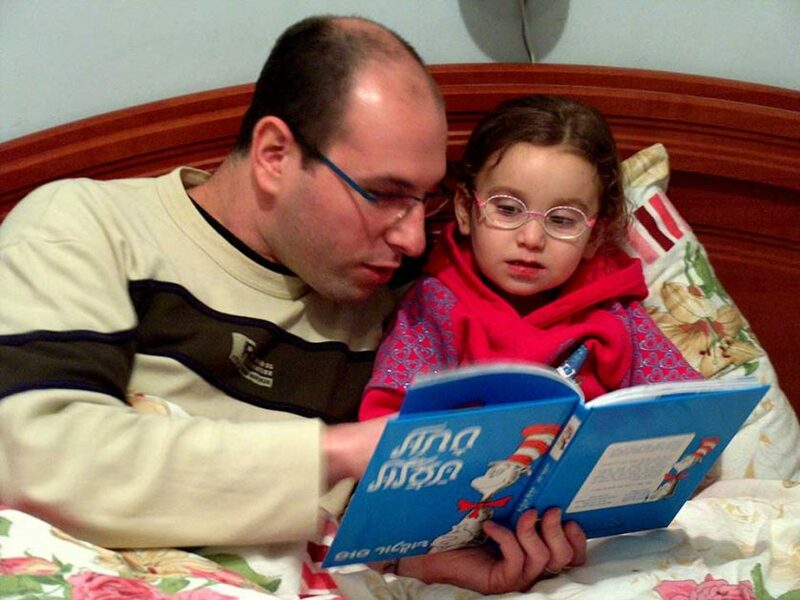 Are there any benefits of reading bedtime stories to your children? The sound of your voice can soothe your child during snuggle time, but what about the benefits of bedtime stories? One of the benefits of reading at bedtime is mastery of language. Verbal interaction with your child increases their learning. If you read to your child, you can help your young one understand the sounds in words. This can help your child sound out more complicated words in the future. There is noticeable difference in the levels of verbal processing between bedtime readers and non-bedtime readers. Bedtime stories can describe worlds beyond what your child may experience in direct contact. These bedtime stories can include words that you and your family may not use every day to build your child’s vocabulary. You can have conversations about the stories with your young one to build on language and social skills. If you make reading at bedtime a nightly ritual with your little one, you establish a tradition that helps your child wind down after an exciting day! Reading at bedtime also offers you a chance to connect with your child at the end of the day. Do you only have a few bedtime stories in your library? No need to worry! Reading the same book to your child over again can actually help build logic skills. Your child may only pick up so much from the first time hearing the story. As you revisit a bedtime story, your child can pick up on things he or she may have missed the first time. Since children’s books frequently use patterns, your child can build a better understanding of patterns to understand the world around him or her. As your child grows up, you can continue this bedtime ritual with more challenging books. Choose books that are just above your child’s reading level to help your child succeed in academics. Reading at bedtime can continue to build the bond between parent and child, which can be helpful as they grow up and face more challenges in the world. The stories you share with your child over the years can give you a way to relate to your child. As your child encounters different situations, you can use those stories from the past as a reference to help them. The lessons from bedtime stories can be what helps them stand up to a bully or gives them the confidence to succeed at the spelling bee. At Toddler Town daycare center, your child will get to experience the magic of books during storytime! Storytime is one of the various activities offered at the Chicago and Evanston child care locations. We add new books to our library frequently to keep children engaged. If you are looking for some new stories to read at bedtime with your child, ask our staff about the books in our library! Contact us to enroll your child at Toddler Town today!